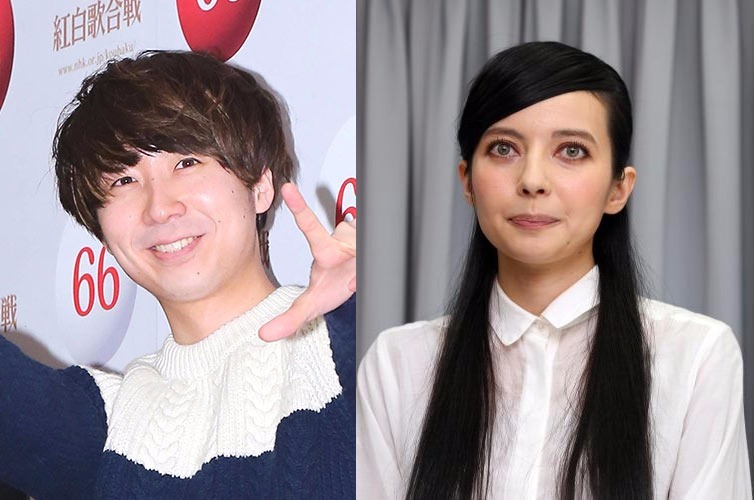 One of the big stories of the last few days has been the affair between Becky and the secretly married frontman of Gesu no Kiwami Otome. and indigo la End, Kawatani Enon. Shukan Bunshun broke the story last week and now they’re back with another scoop. They are the first news entity to speak to the wife of Kawatani Enon. In this article, Enon’s wife was called “A.” She and Enon started dating in the spring of 2012, and married last July. This marriage was not public knowledge until Shukan Bunshun revealed it last week. When asked about “A” originally, Enon told Shukan Bunshun that she was “just a friend”, but later admitted that “A” is in fact his wife. This “just friends” stance would later be repeated by Becky and Enon in regards to their relationship after the scandal broke. After Becky’s apology press conference, Enon called and emailed “A” repeatedly, urging her to submit a “thesis” (divorce papers). A music industry official said that although there are reports that Becky and Enon have decided to no longer see each other, that it’s a lie. Their management companies are in contact with each other, and they have said that the couple is not supposed to meet until Enon’s divorce papers have been filed. After that, everything is fine. But Enon and Becky are supposedly still in contact with each other. The health of “A” is currently a concern. She is not eating, and just lies in bed doing nothing.